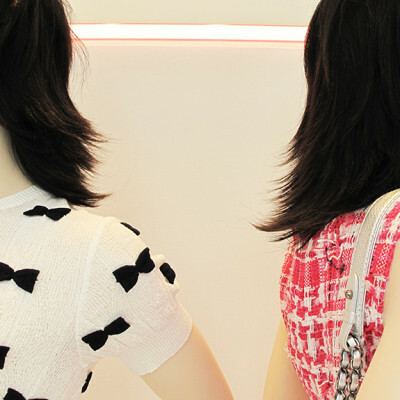 Chanel Summer window display is very minimalistic with the white background and the soft colored light tubes. 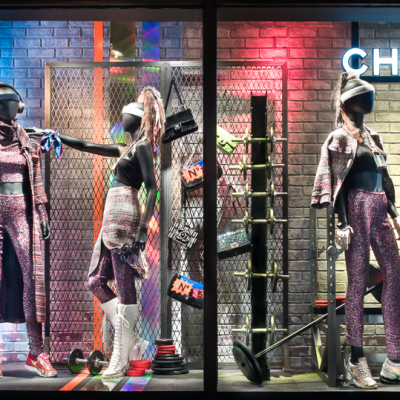 Chanel has a black & white window display for 2013, where the round shapes gives a futuristic, but also James Bond feeling. 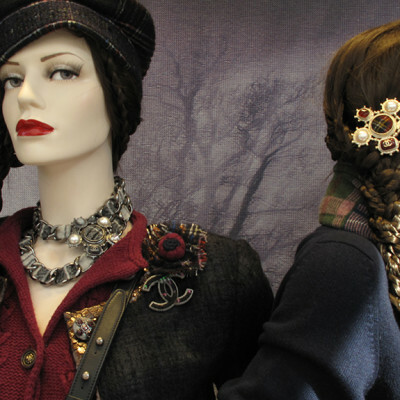 The Pre-Fall 2013 collection from Chanel is very youthful. 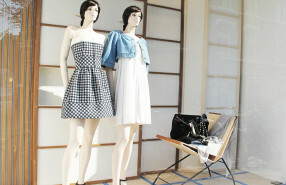 Chanel summer window display has a natural Japanese wooden vibe. 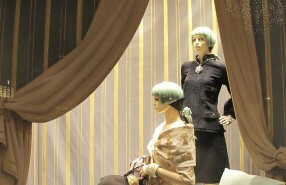 Chanel resort collection is inspired by Marie Antoinette.